So where did this name come from? 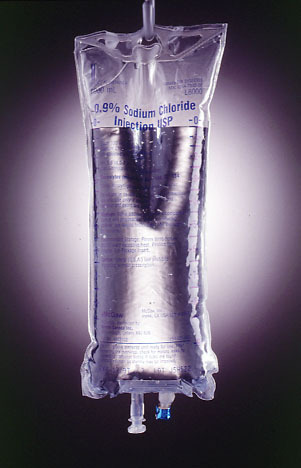 Remicade is the Big Daddy of the many drugs that I currently take to manage my rheumatoid arthritis. If you really want to, you can read about it here. Every 6 weeks, I get five vials of the stuff by infusion, in a process similar to chemotherapy. (In fact, my insurance statements even call it “chemotherapy” – this was actually quite hard for me to deal with when I first saw it in writing.) “Remicade Dream” is a song I wrote about the experience of attempting to go to a “happy place” while getting my infusions. It was a trippy little number, but when I played it for people I trust, they agreed that there was something about it that didn’t quite work. So I’m currently in the process of reworking the song, but I liked the name so much I decided to keep it for the “band” and the blog. I finished my “Remicade Dream” song rewrite – it’s now available for listening on The Songs page. It might be interesting to post the original song sometime for comparison; I’m thinking about it.